Nice night for it… British electropop singer Little Boots has revealed the cover and release date for her third studio album. 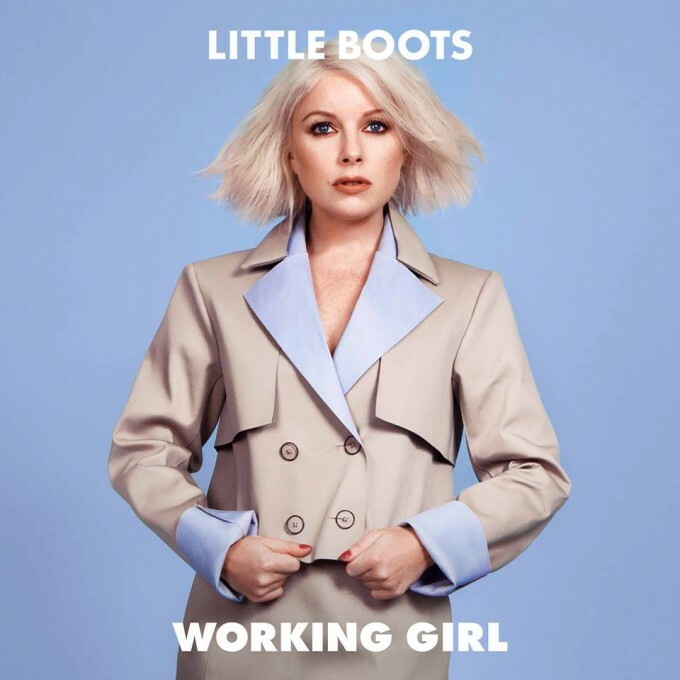 Due in July, ‘Working Girl’ follows on from 2013’s criminally ignored ‘Nocturnes’ and brings together 13 shiny new pop nuggets (11 if you dismiss the intro and interlude) from the singer, who first rose to prominence via her 2009 debut LP ‘Hands’ and its summery gems including ‘New In Town’ and ‘Remedy’. The album is already available for pre-order from the Aussie iTunes chart, with new song ‘Better In The Morning’ available as an instant grat track. It’s out on Friday July 10.